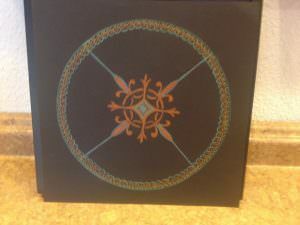 What: For only $45.00 Creating mandalas is a great way to relax, lower your stress level, and clear the clutter in your brain. In this class you will have the opportunity to do all three!! 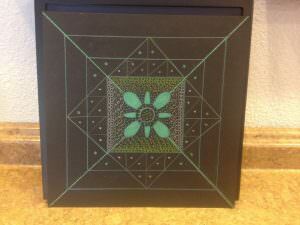 A short history of mandalas will be presented before we start creating Come prepared to have fun as you relax.